Everyone wants their website to be popular and successful, especially an online marketplace. We use something called metrics to measure the activity and successful points of our websites. 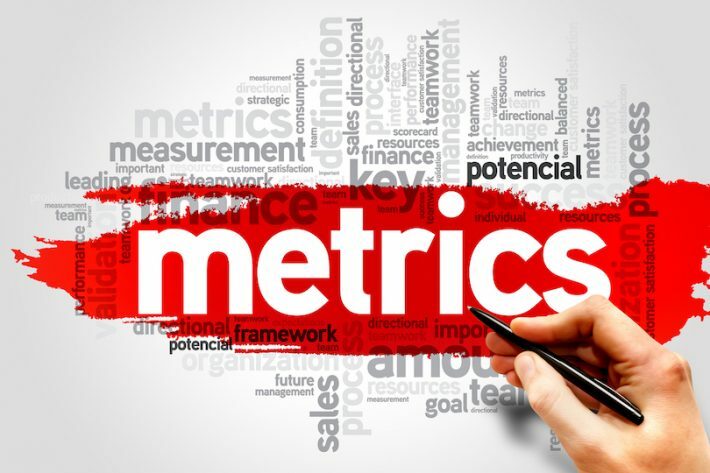 Metrics are really nothing more than a measurement tool, they track the ups and downs of activity to show what areas need changes and what areas don’t. Let’s look at some of the most important metrics you should be looking at. There are many metrics or analytical tools that can be used to measure the different successes and failures of websites. Here are the top 6 metrics that are most important to us that we like to look at first and foremost when rebuilding or reevaluating a website. Measuring the total number of people visiting a site, regardless of what page it is they visit, let’s you know how well your ad campaign or pay for clicks campaign is working. This will show you when visitors begin to slow down or increase. When visitors begin to slow down it’s time to investigate your campaign and find where necessary changes are needed. It’s great to be aware of the traffic that is coming to your site. Finding out how many new visitors versus return visitors you have will provide a clue that your campaign needs some tweaking. This also tells you if you need to make changes to your website products, services, prices or the overall look. This particular metric tends to run hand in hand with the next metric that we favor. Customer retention can be challenging to measure, especially if your business depends on one time sales. Calculating the number of customers that return and purchase from you again can be important to success. Just like with measuring new sessions, customer retention can tell when and where changes are needed. This gives you the percentage of visitors that leave your site without exploring it beyond the first page or don’t spend a lot of time on it. Generally, you will want your bounce rate to be very low and remain low which would indicate that online visitors are spending time and exploring your website, increasing the likelihood to purchase your products, services or sign up for a newsletter perhaps.